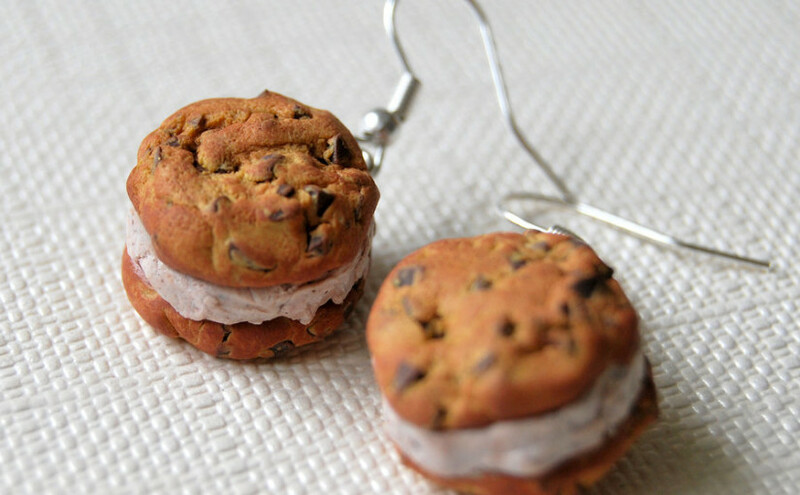 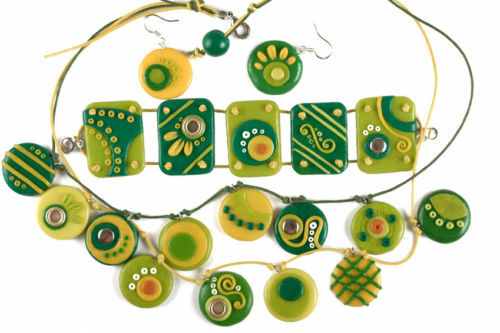 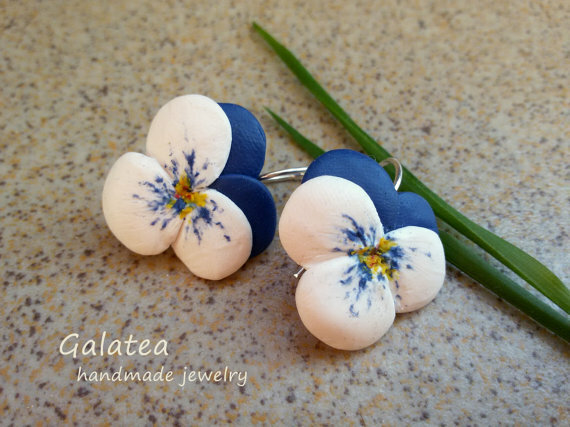 Polymer clay floral earrings are perfect jewelry for every day: from a boring day at the office to a romantic date. 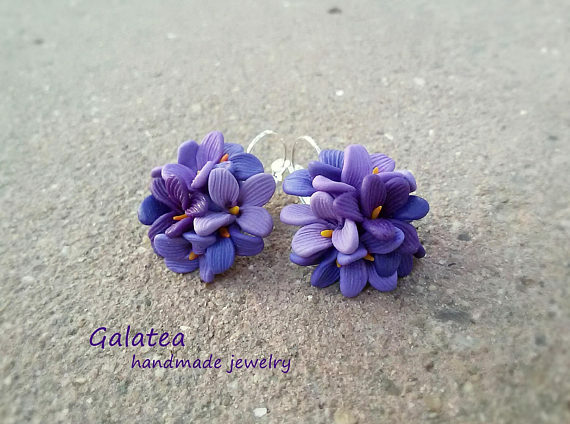 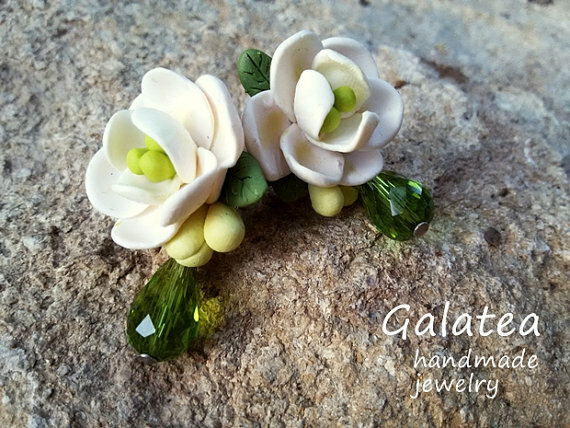 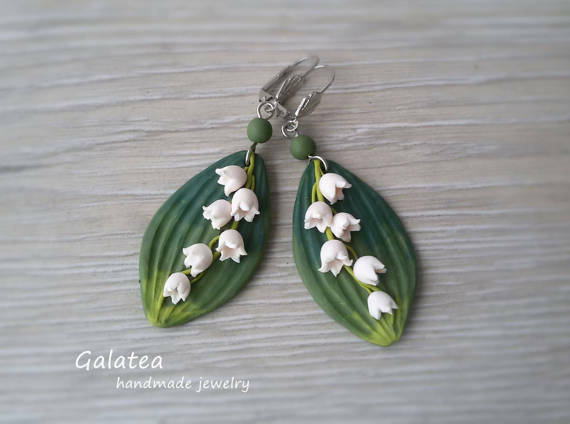 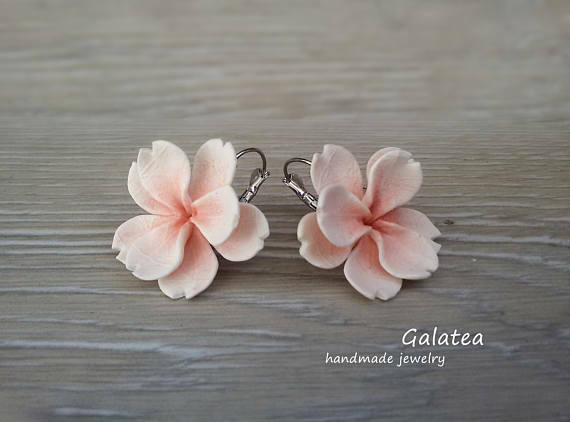 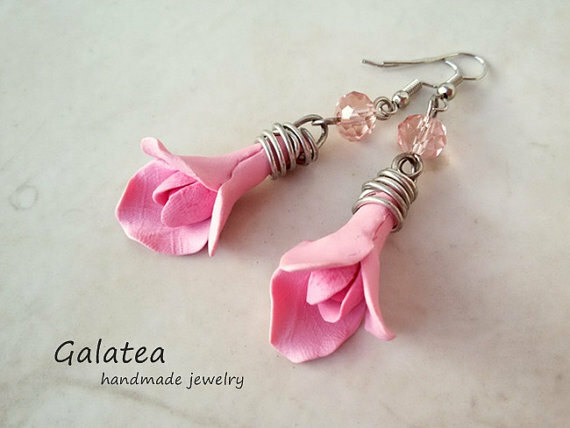 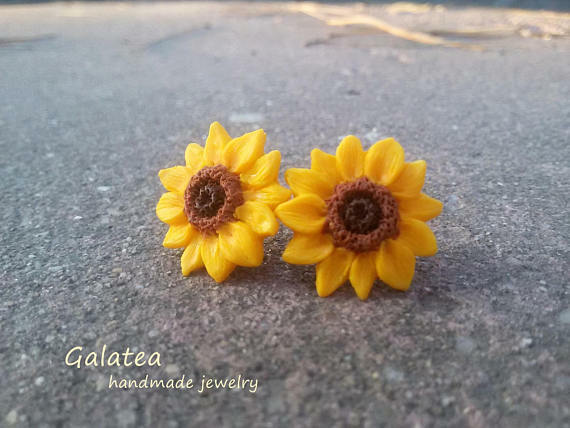 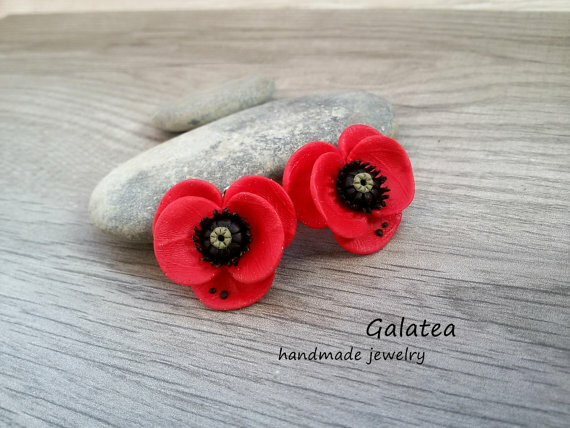 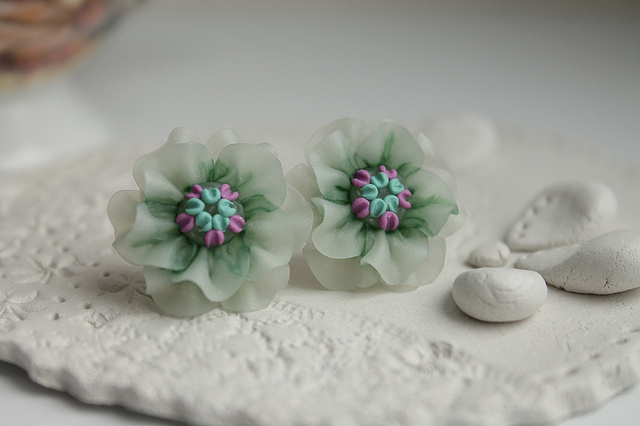 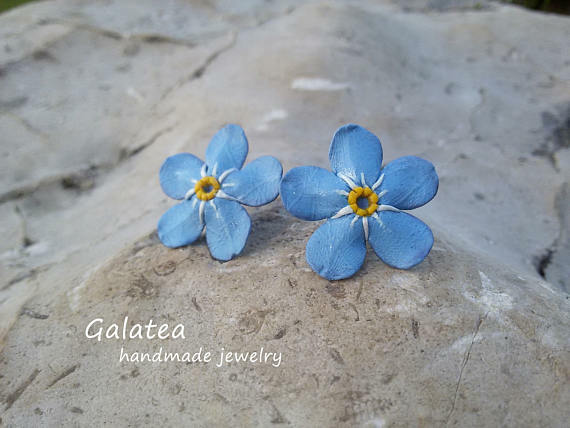 These delicate flower earrings are entirely made by hand from polymer clay, without the use of molds or patterns. 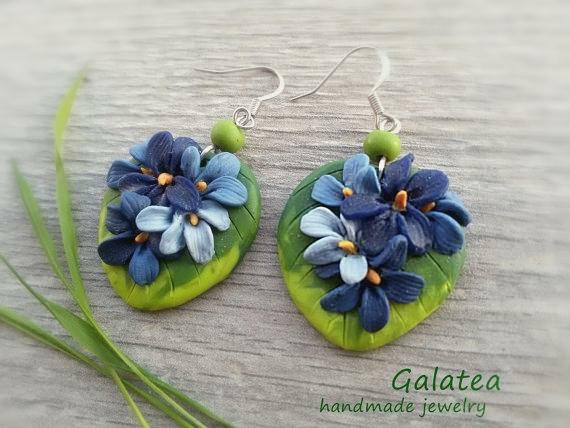 If you enjoyed this selection of polymer clay floral earrings, you can order them on Etsy or you can create them from clay. 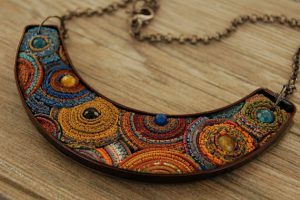 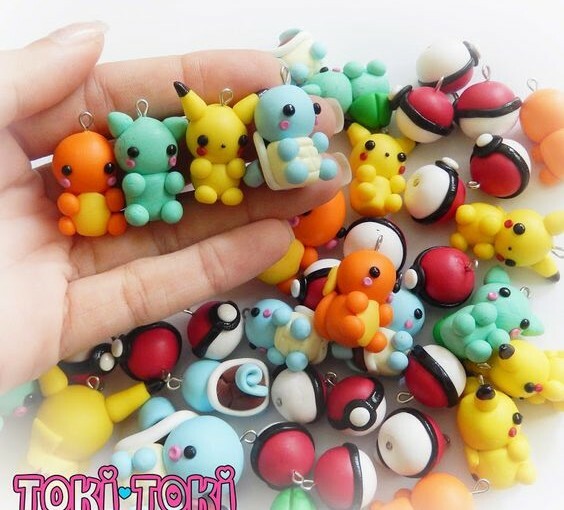 If you didn’t start yet working with clay, here are some nice tutorials to convince you that it’s easy and fun.